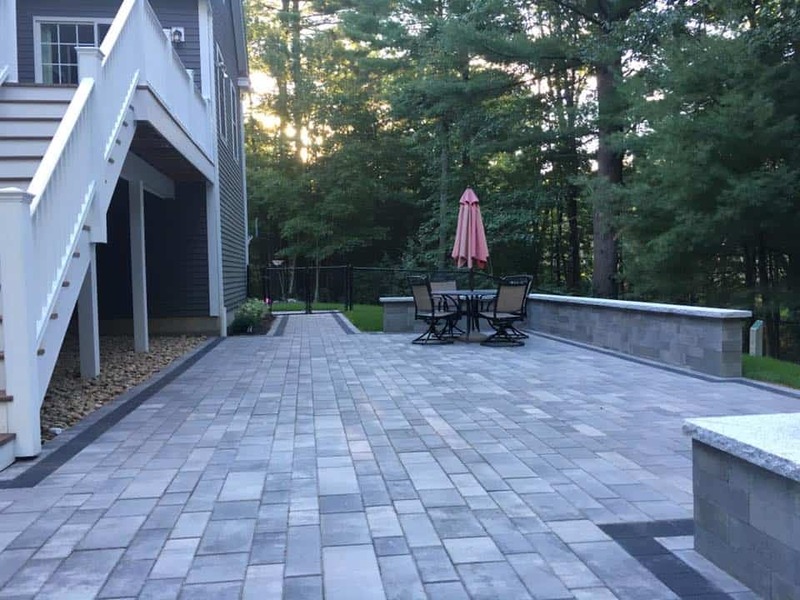 With more than 20 years experience, our team will design and craft an outdoor living space that your family will enjoy for years to come! 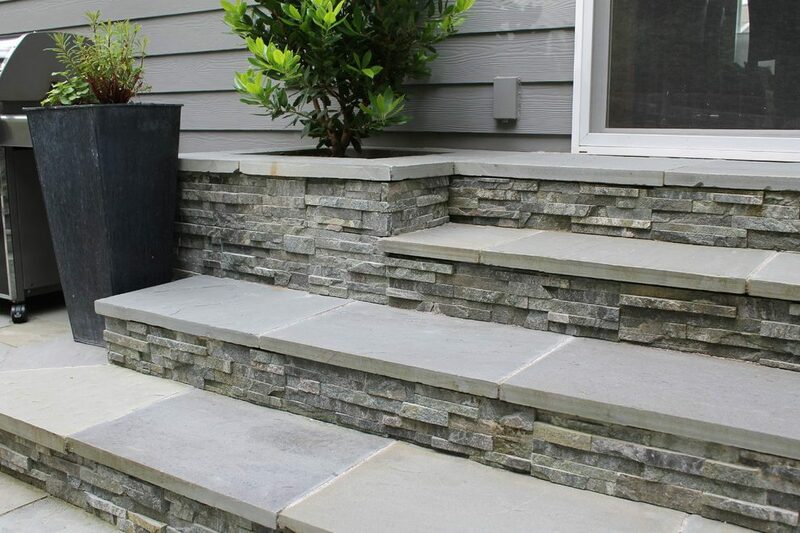 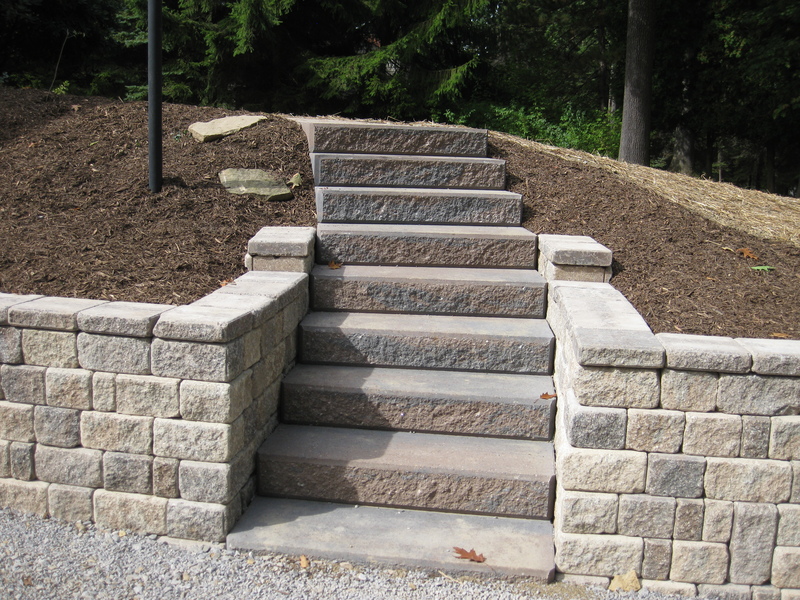 We take pride in our work and offer a full line of masonry services. 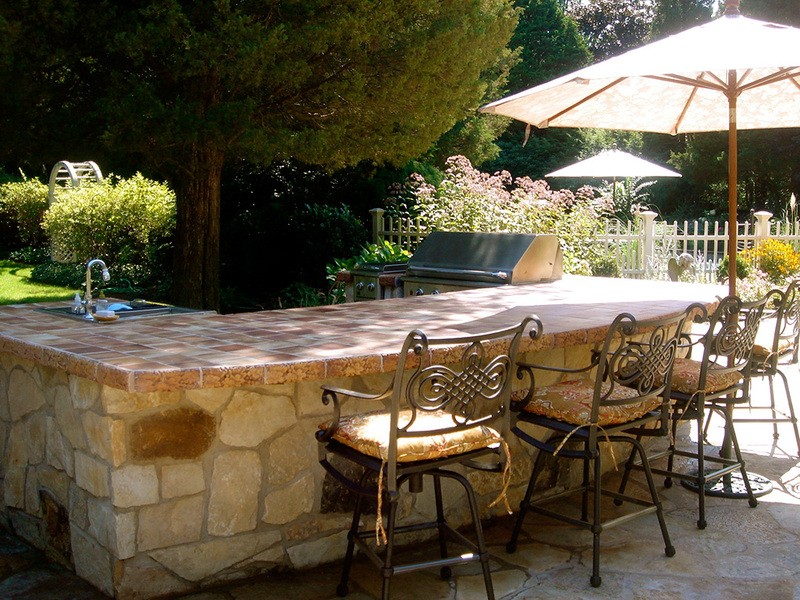 Contact us today to set up an appointment with one of our team members. Have an idea for your yard? 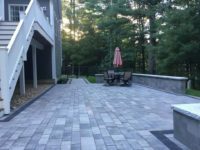 Send us an email with a picture and we will help you through the process of getting your yard look the way you’ve always dreamed of.